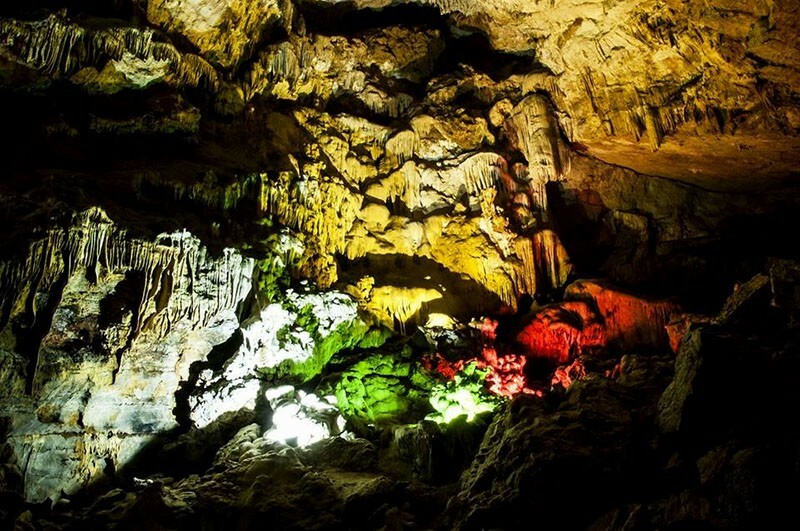 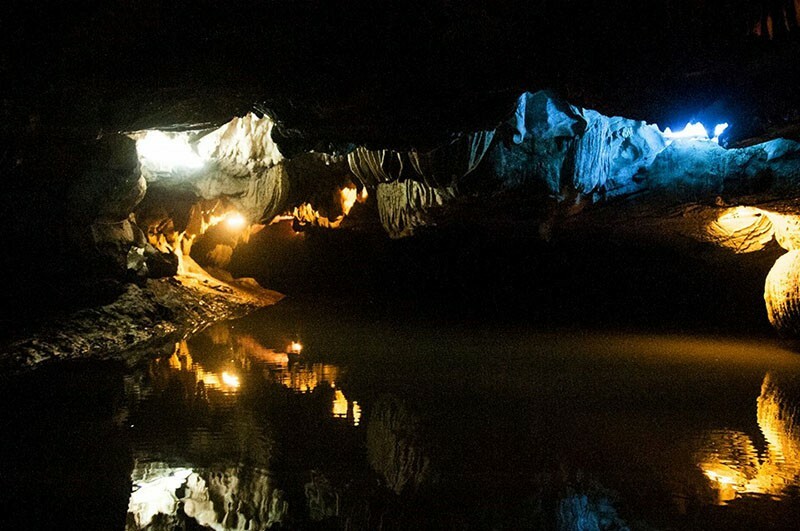 Thien Ha (Galaxy) cave is located in Son Ha Commune, Nho Quan District in Ninh Binh. 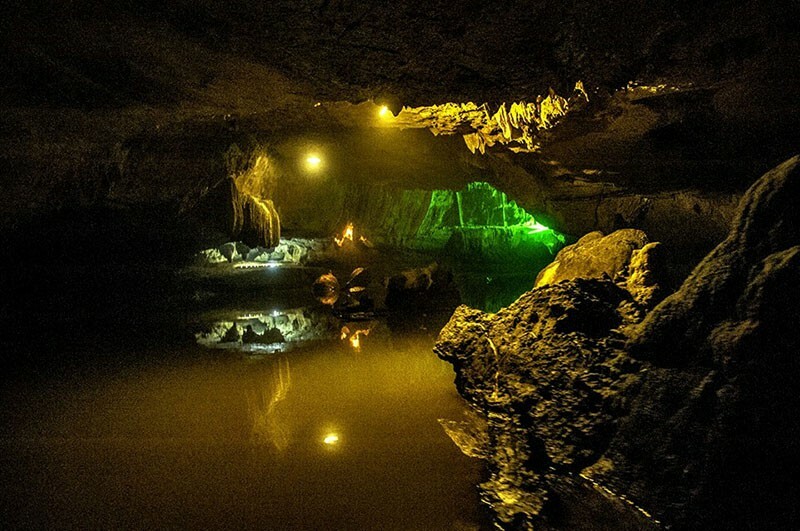 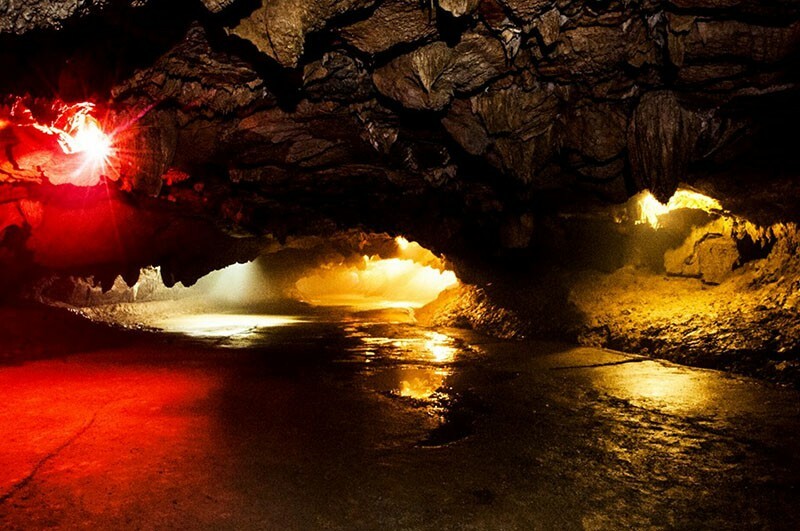 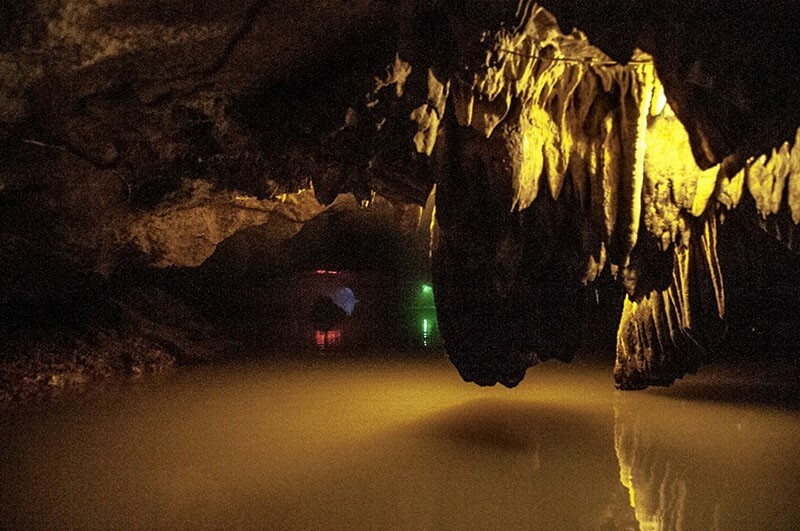 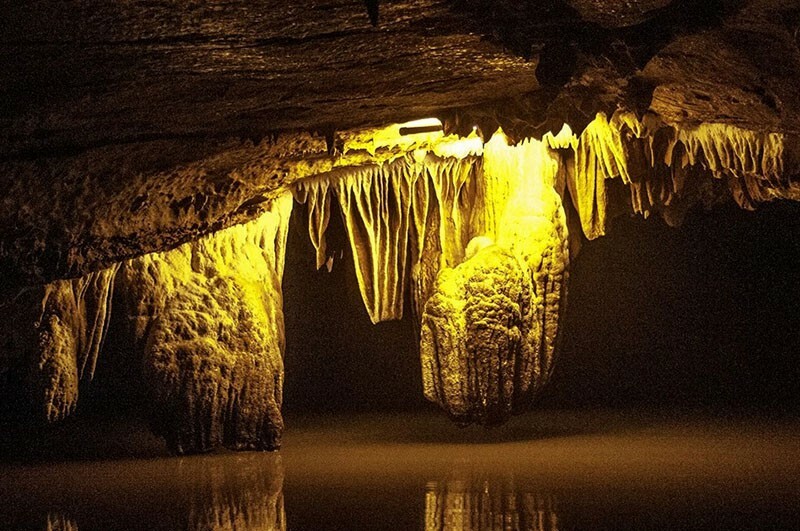 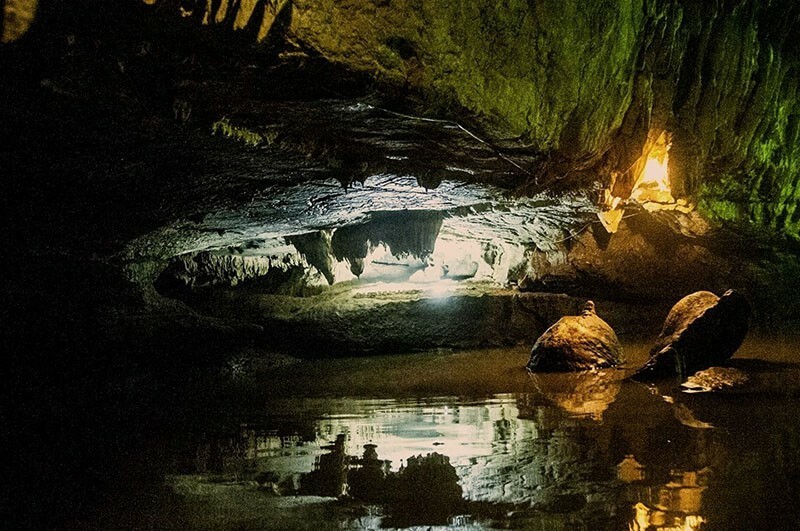 You can combine a trip to Galaxy cave with many other attractions in Ninh Binh: Trang An, Tam Coc, Hoa Lu, Cuc Phuong… To explore Thien Ha cave, you will move from Muong Tho Ha village, Son Ha commune to a small canal with the length of about 1km in the Ben Dang river system, then continue walking on the stone road (500m) near the foot of the Tuong Mountain to get to the gate of the Galaxy Cave. 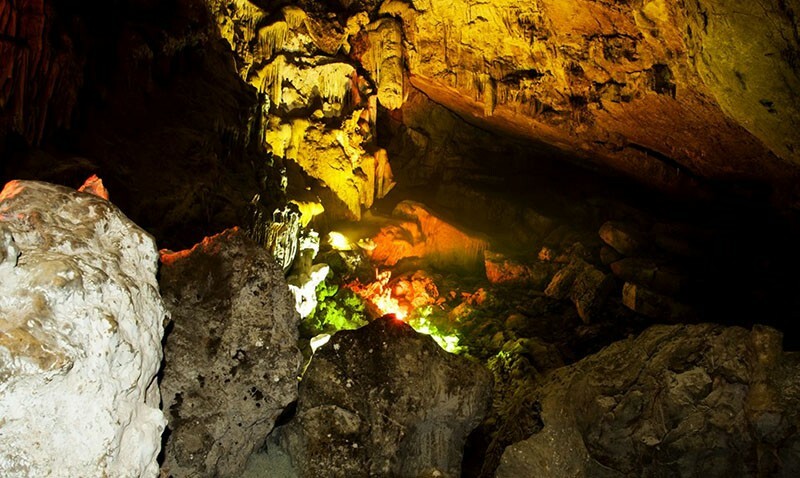 The cave lies hidden in the Tuong (General) mountain, in the Trang An mountain. 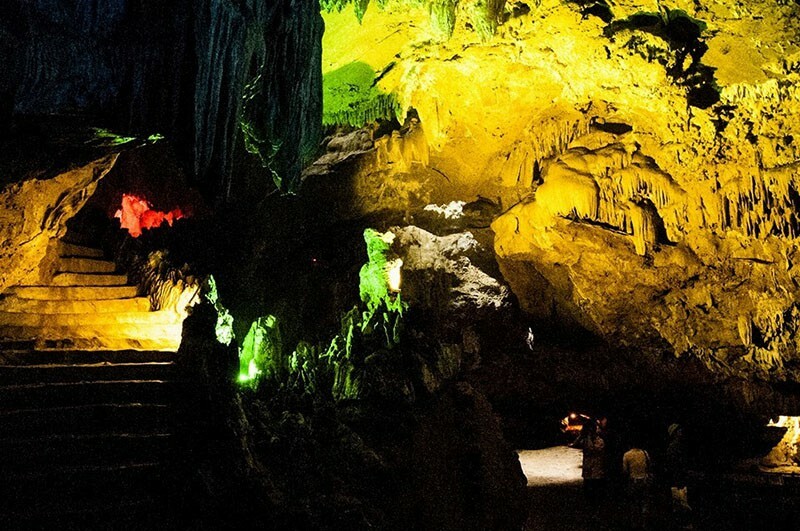 Mount Tuong is considered as a guard posture to protect Hoa Lu of King Dinh and King Le dynasties. 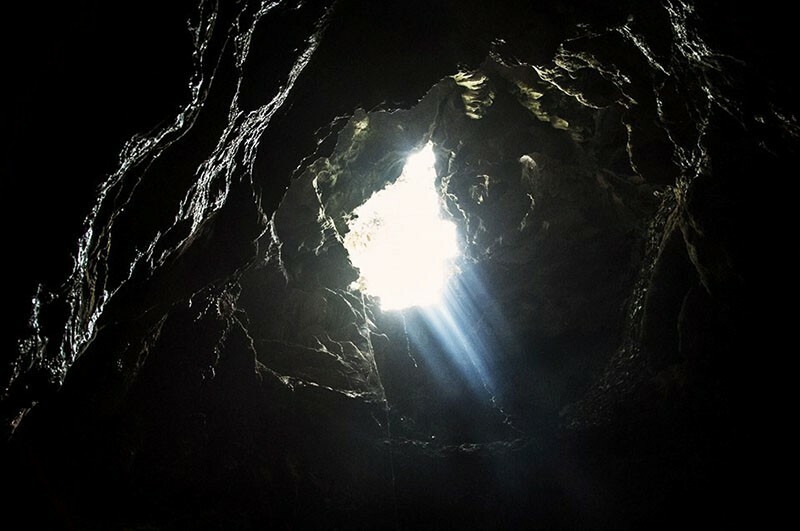 The cave has just discovered in 2007 due to its small size gateway and very difficult to find because of tree cover. 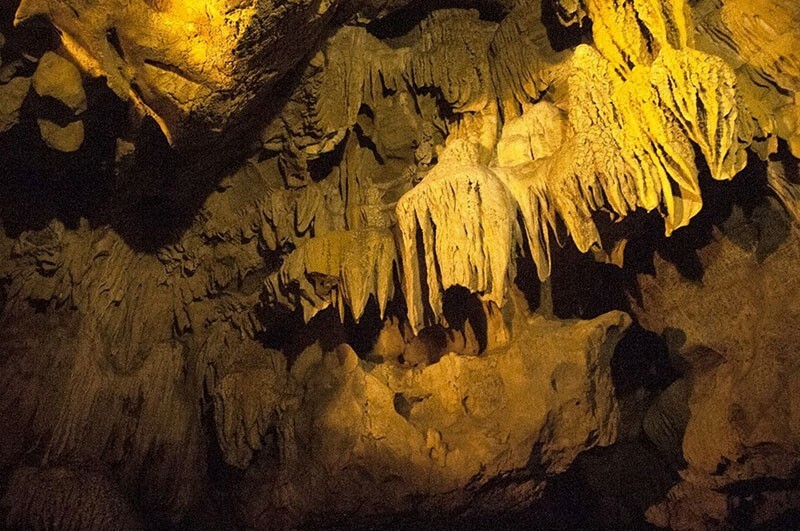 You will be overwhelmed by the illusion, enchanting of a world of stalactites. 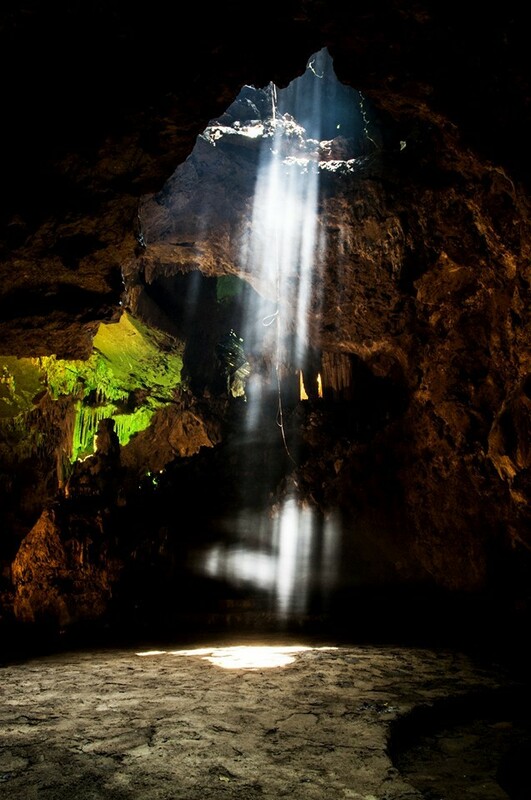 The cave has a length of 700 m, including a 200m long dry cave and a 500m long water cave. 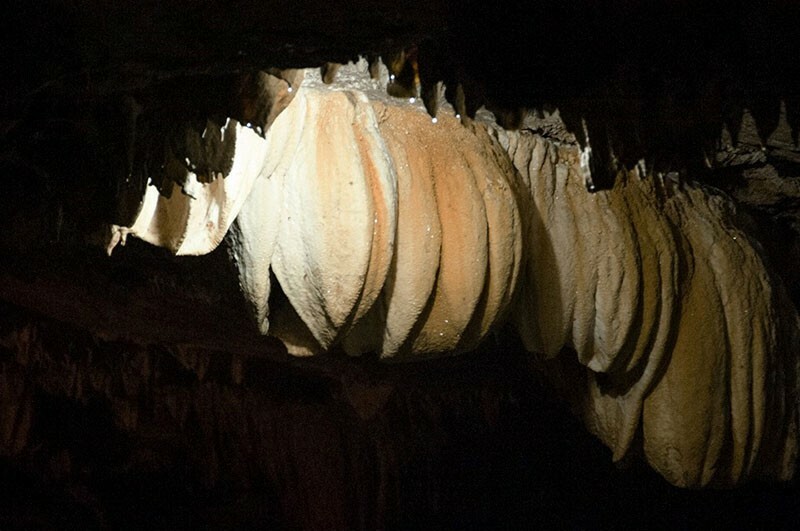 The Galaxy cave remain mostly untouched with thousands of bats inheritance. 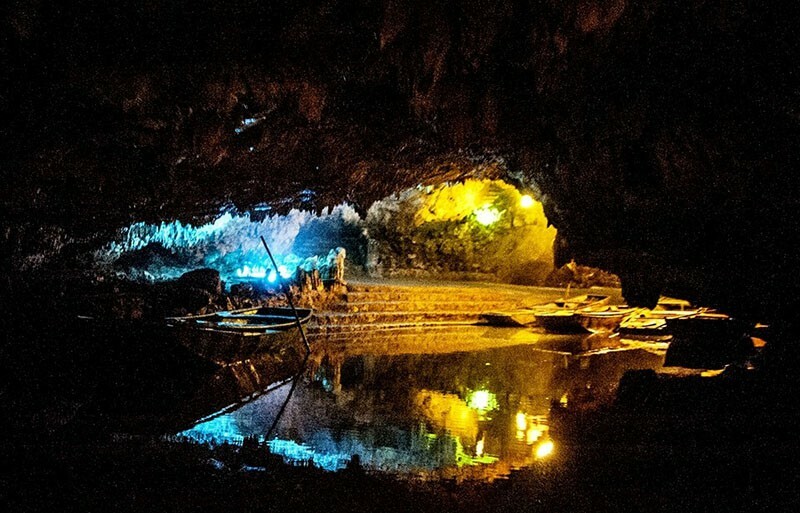 Archaeologists also find traces of the ancient Vietnamese with mollusk shell, raw pottery pieces, animal bones and tortoise shell.